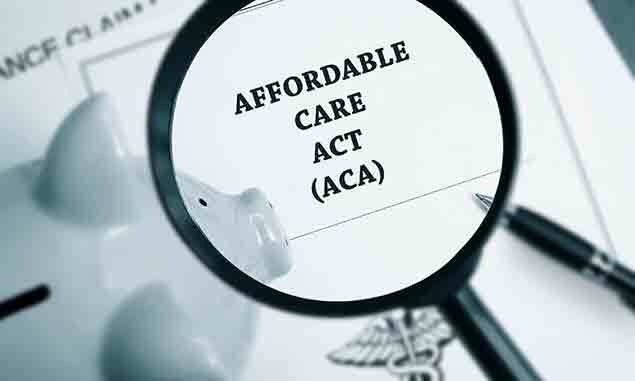 Businesses ramping up for this year’s Affordable Care Act (ACA) reporting requirements now have more time to meet the upcoming deadlines. On December 28, 2015, the IRS issued Notice 2016-4, which extended the deadlines for reporting health care coverage to employees/recipients and the IRS through forms 1095-B and 1095-C. Prior to this announcement, this year’s schedule for filing the applicable forms was the same as 1099s and W-2S. Please note that this is a one-time extension for this year’s tax-filing season only. While you don’t have to make a formal request from the IRS (or submit any other documentation to take advantage of the extension), you’re expected to comply with the deadlines. The IRS may not impose penalties for filing incomplete or incorrect information only if you’ve made every good faith effort to prepare, distribute and file the necessary ACA forms as quickly as possible. The reporting requirements, as well as revised filing schedule, affects employees with 50 or more full-time employees, self-insured employers and health insurance companies. Check out efile4Biz.com for more information on the new ACA reporting requirements – and guidance on how to meet the new tax-filing obligations with convenient and efficient e-filing.